The 2018 House and Garden Tour will be Saturday, May 12, 2018 11:00am- 5:00pm. The event is self-guided and will go on rain or shine. You should start at Nectar Del Ray (106 Hume Ave) to pick up a tour brochure and wristband that will serve as your entrance pass to the homes on the tour. 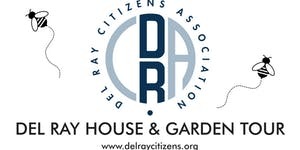 The Del Ray Citizens Association event serves as a fundraiser for Alexandria neighborhood projects. This year all proceeds will benefit the Nancy Dunning Memorial Garden and the Del Ray Gateway Project. 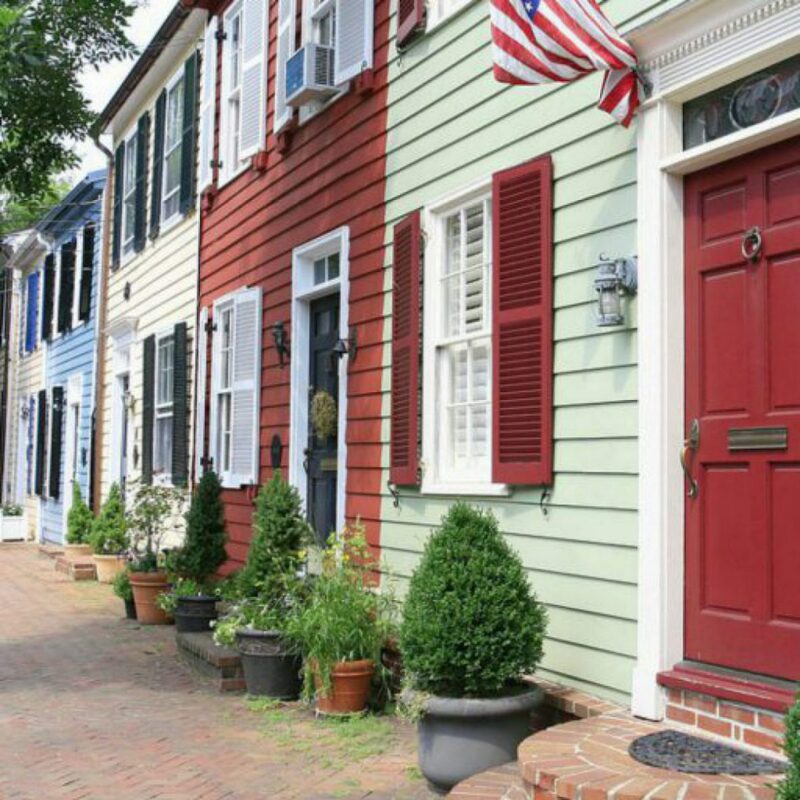 The 12 homes on this year’s tour range from a row house renovation to a single family new construction and more. 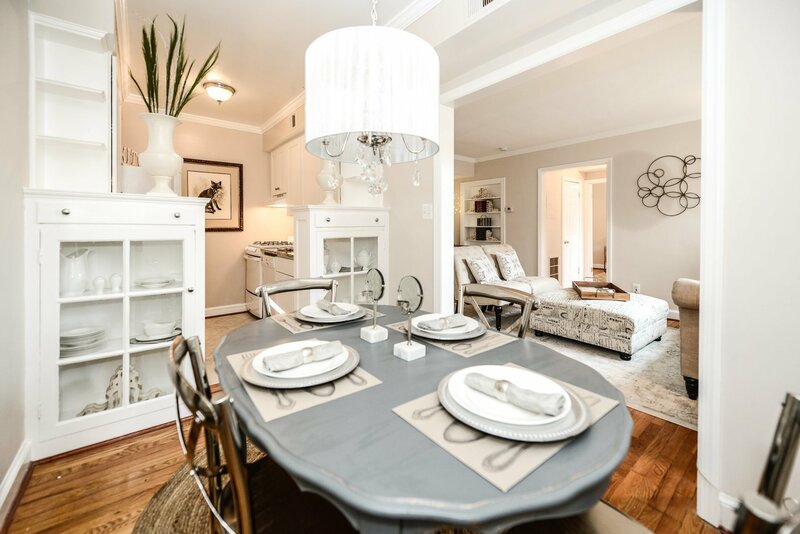 Walk through the city to see an old farmhouse renovated for a young family, an open concept home with an inspiring art collection, and a catalog home built in 1917 and sold for $1,396.50. Get inspired by the work of local architects, builders, and interior designers. Tickets are $30 and can be purchased at a reduced price by DRCA members at the May membership meeting. Click here to purchase tickets. You can also volunteer for a shift as a docent at one of the homes and receive a free ticket.